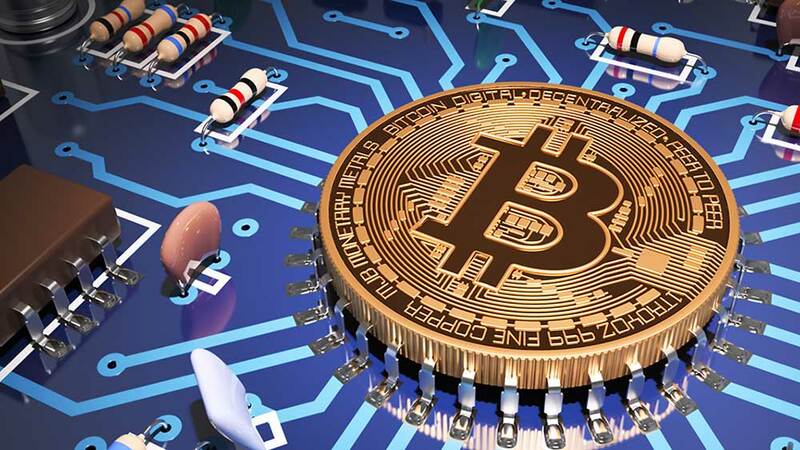 Bitcoin and blockchain technology have taken off as they gain more mainstream acceptance, from exchange operators like CME (CME) and CBOE (CBOE) to Wall Street investment banks and mobile payment company Square (SQ). Other cryptocurrencies are also trying to become viable alternatives to traditional, government-issued money. But prices have been volatile recently, and new currencies keep appearing, leaving individual investors wondering where they are headed next. Meanwhile, top banks like JPMorgan Chase (JPM) are evaluating blockchain as a cheaper way to settle transactions. The rise of blockchain technology may also threaten the dominance of FANG stocks — Facebook (FB), Amazon.com (AMZN), Netflix (NFLX) and Google parent Alphabet (GOOGL). Oppenheimer analyst Tim Horan says, “”We believe that blockchain technology will be as important as the internet was to economic and social change in the past 25 years. With blockchain, the community of users owns and pays for the servers instead of having a centralized organization like the FANGs, driving better innovation.” In response to this emerging revolution, Facebook launched its own blockchain division.